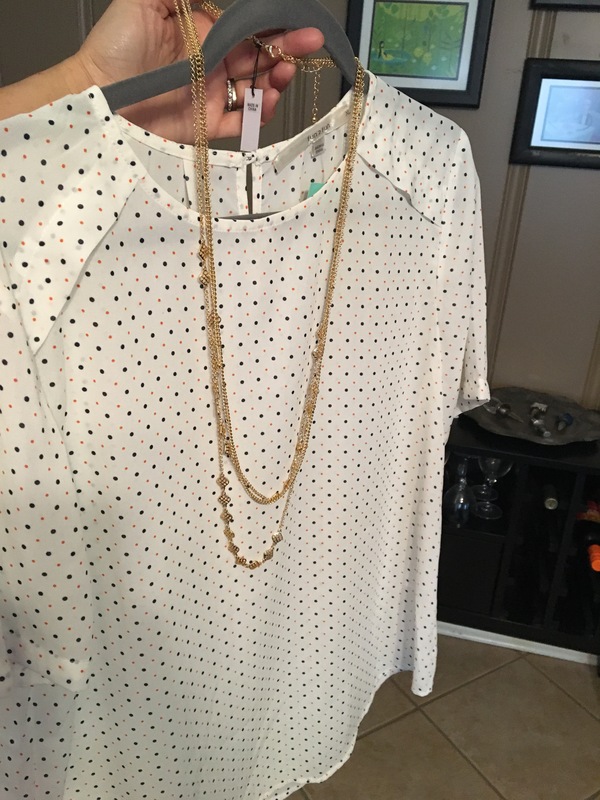 I just got my September Stitch Fix!! This one was as good as the one I had one year ago, which was my last one that I purchased .And what is great …..And what is great, they sent things that match previous fixes!!!! I actually have had the entire time the same stylist Shayna has been fabulous and getting what I like in my style. I’ve pinned a lot of things on Pinterest and she pays attention . So, item number one …. 4. This is a beautiful mustard plaid tunic top. I had asked for something in the gold or mustard tone, and Shaina delivered! I cannot wait to wear this with some black leggings or black denim with some boots it is a perfect fall outfit to throw a cardigan on overtop for those chilly days!! Number five absolutely has to be my favorite overall. I had asked for something and a cranberry or wine color. This one is a very different button up tie front blouse oh my goodness, I can wear this with so many things different times of the year . It is a cream dot pattern on cranberry background. 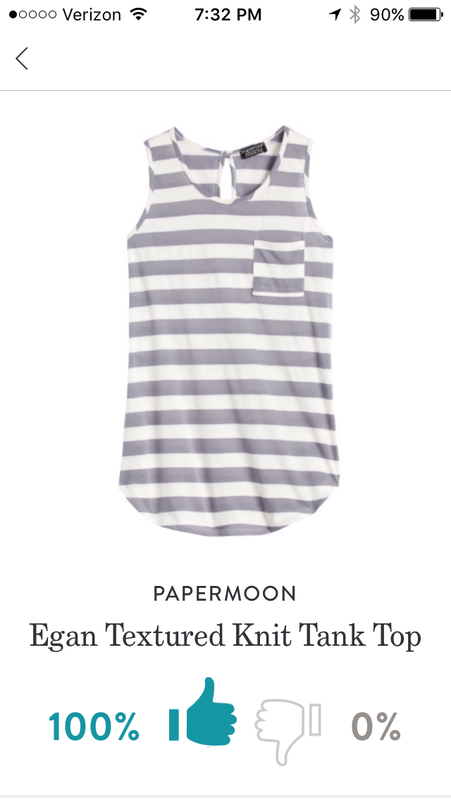 I can wear this with black white light denim gray just about anything and I have lots of cute necklaces to match!! Look how adorable that is !! 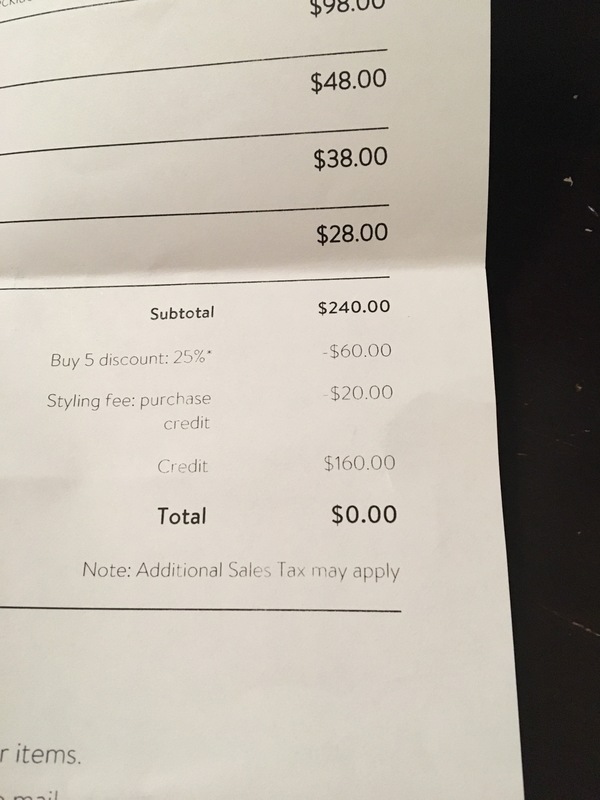 So you know when you get your Stitch Fix box, And before you open it, you think, Gee, I hope I like or five things because I know I’m going to get that awesome discount if I keep everything. Well it was my lucky day, I opened it and could tell it was going to be good!!! The color was awesome. I was hoping I would love it all . And I did!!! 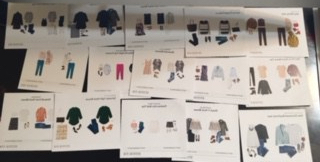 I can’t wait to try it all on and post pics of them !!! It you want to try it too here is my link to try!!! Posted in #TRENDS, Fashion, New Items, Outfits, Stitch Fix, Trends and tagged #TRENDS, fall 2018, fall stitch fix, Fashion, fashion blogger, Fashion Stitch Fix, fashion trends, fashionista, reviews, Shopping, style. Bookmark the permalink. I love the feeling of fall in the air. It seems like I have so many clothes lately, but I have too many from which to choose. So today I decided to go with a fall transitional look. putting a pair of Kut from the Kloth Mint colored jeans, a VeraWang dressy floral T paired with a medium blue cardigan. The first time I have warranties navy flats that I got dirt cheap at Payless shoe store. In a couple of days, I will be posting my next Stitch Ffix box that I will be receiving. I had a lot of stuff into my Pinterest board, asking for specific items. I am a little hesitant and maybe slightly disappointed, because, the stylist was picking my clothes in it shipped out the very next day. Hmmmmm so, I am going to give it a try… It did look like they shows a couple of really cute things I had asked for, such as jogger pants. Oh, and a great denim I have been requesting. 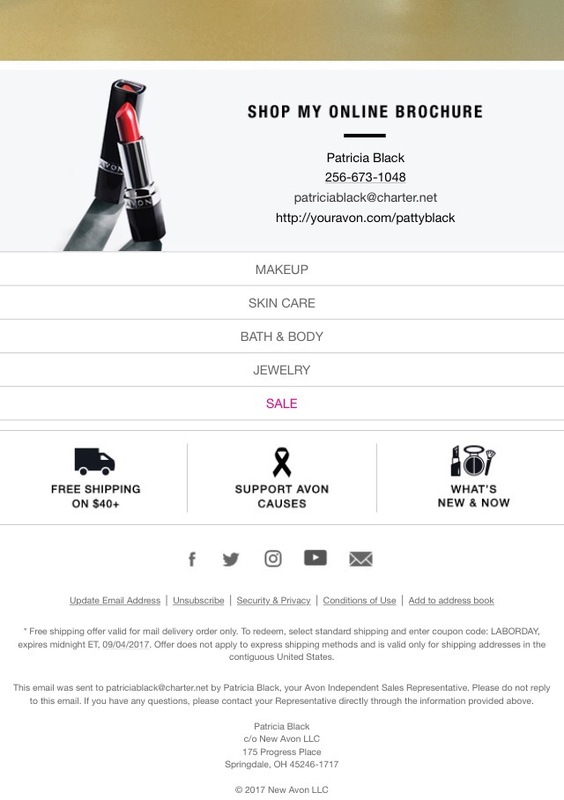 Posted in Avon, Best Deals, Stitch Fix and tagged Avon, fall2017, Fashion, My Stitch Fix, My Stylist, Stitch Fix, stitch fix reviews. Bookmark the permalink. There is a touch of fal inthe air here in North Alabama. Crisp , cool air after all the rain we have recently from various storms. I was feeling inspired to wear something transitional. I love layering in different colors. Grey, Tan combo in this outfit. Closeup, you can see my more metallic necklace I paired with it. And here is my friend Miss Etta , 100 years young. Met her while getting a pedicure. 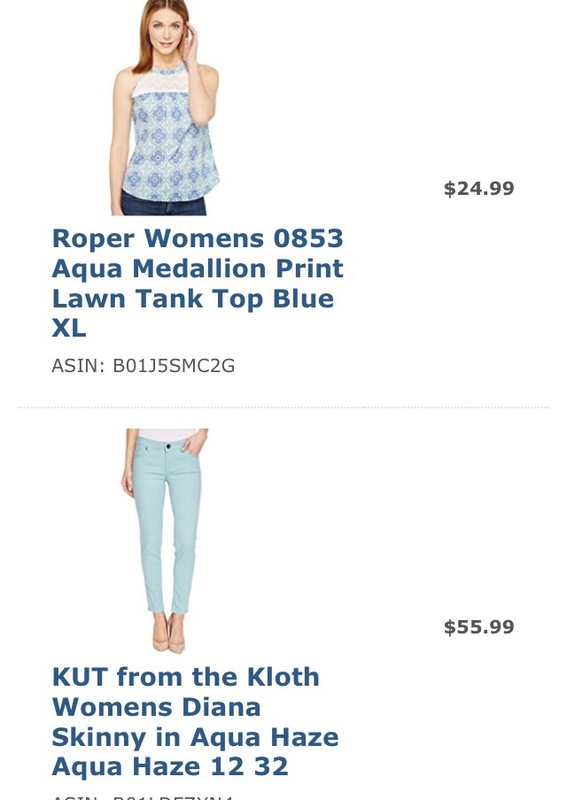 NOne of these clothes are Stitch Fix, but, they have inspired me to branch out a bit! I think I won on this ensemble. 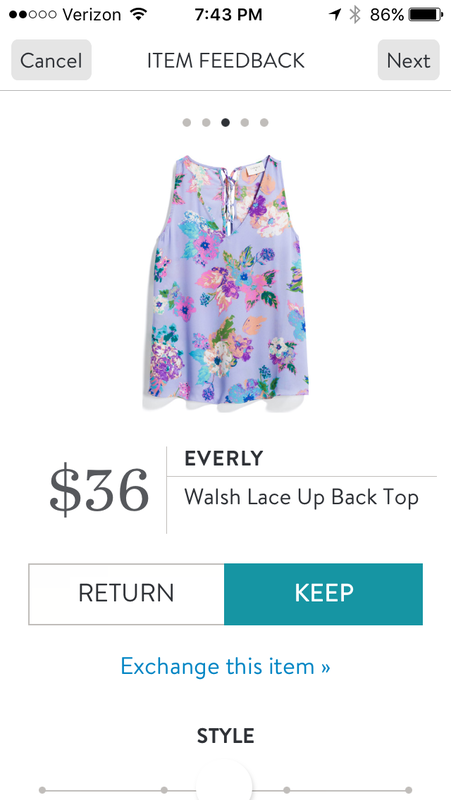 Check out my Stitch Fix links on the right sidebar, along with the other brands you can shop. 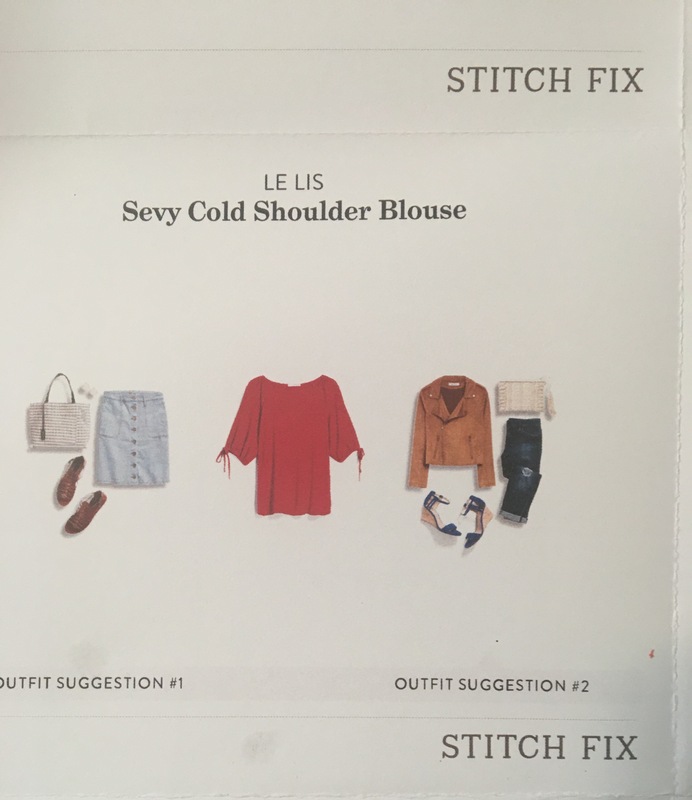 Try Stitch Fix, and I get credit. Refer a friend and you do too!! 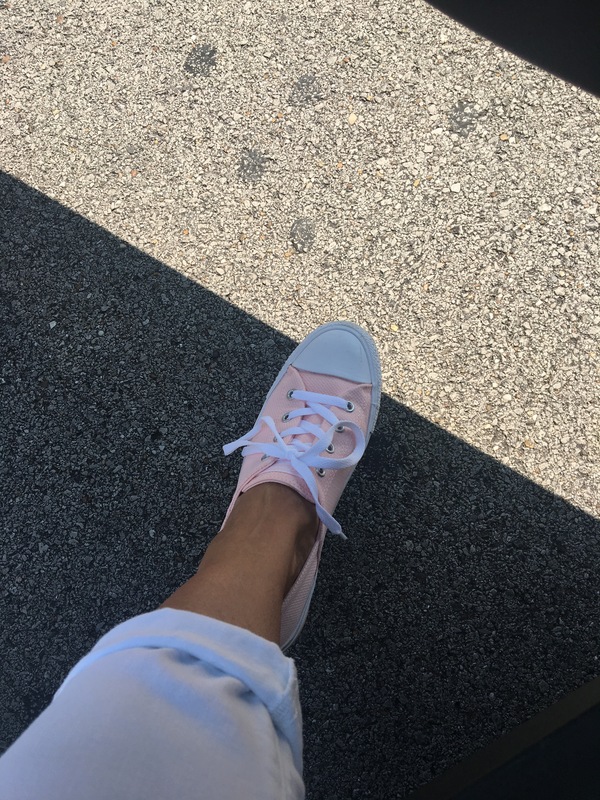 Posted in #TRENDS, Fashion, Outfits, Stitch Fix, Trends and tagged #TRENDS, 100 years old, Beauty, Beauty Bloggers, deals, fall stitch fix, Fashion, My Stitch Fix, My Stylist, Personal Stylist, Stitch Fix Style, style. Bookmark the permalink. 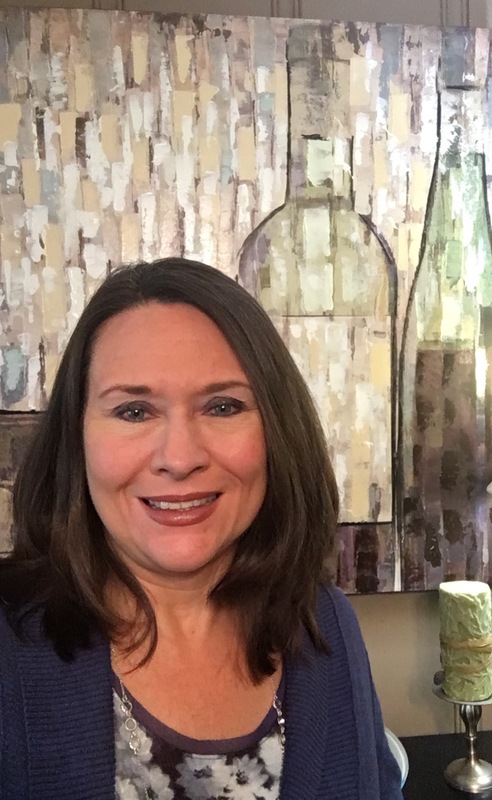 Today I am wearing two selections from a stitch fix that I received back in May and July. The basic tea that I have on is from a company that is called Market & Spruce. 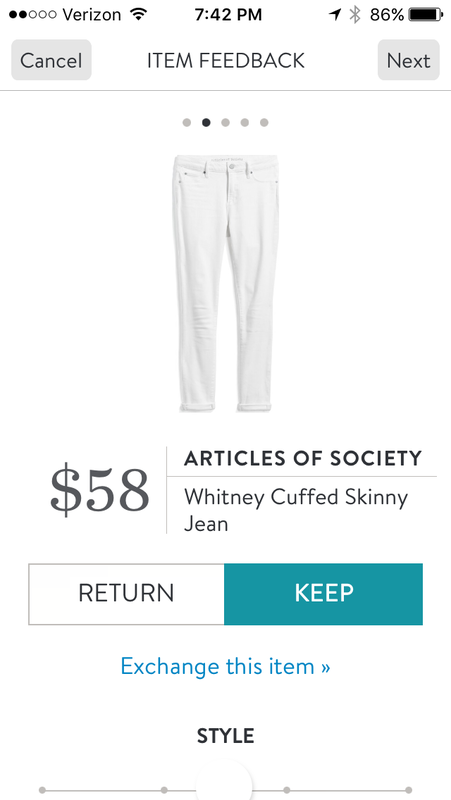 The white denim is from the company Articles of Society. 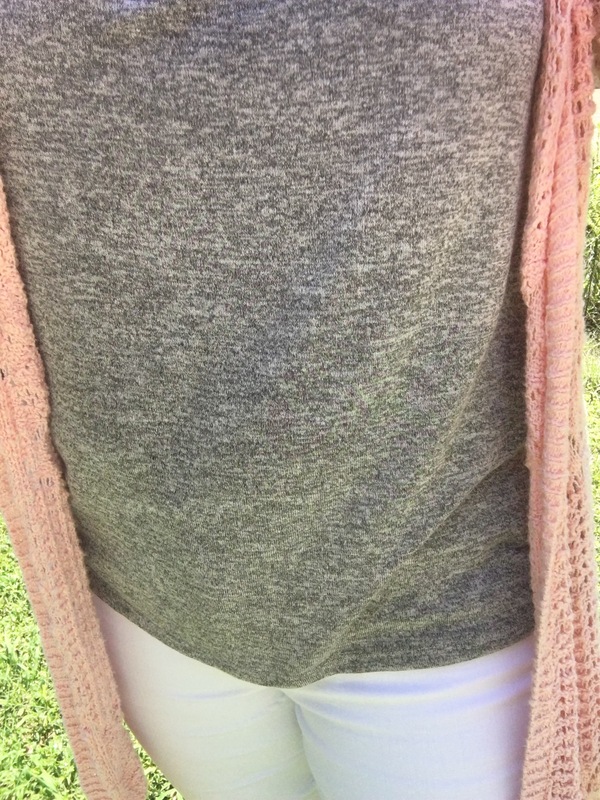 The white denim fits perfectly, it is a little bit higher wasted the what I used to but it hide some of that muffin top that I get sometimes. 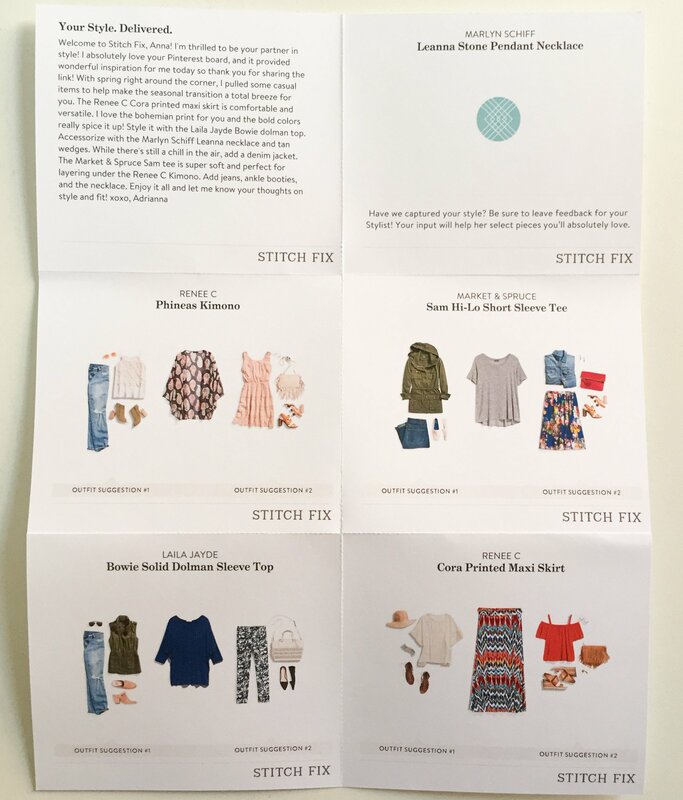 There are so many things that I have received from Stitch Fix that I absolutely love. The pants always fit perfectly I was that they know that? Because you can put in measurements for your hips and waist and describe exactly what kind of fit you like. It really does work. 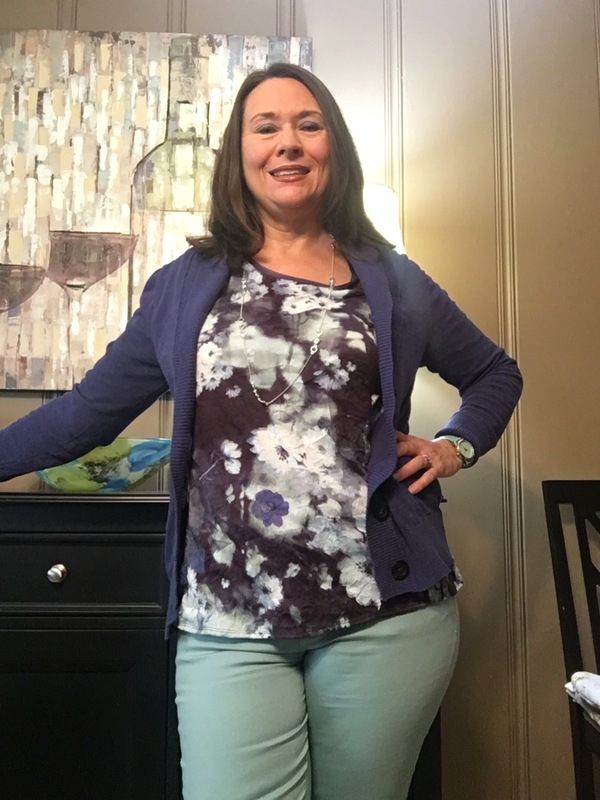 Here’s some pictures of some previous outfits I have gotten from Stitch Fix. 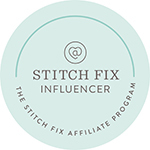 Click on one of the icons on the right-hand side of my blogs and you can join Stitch Fix too. If you get a friend to join you get $25 in referral credit , what could be better than that? The purple tank came when the white denim did!! So cute!!! 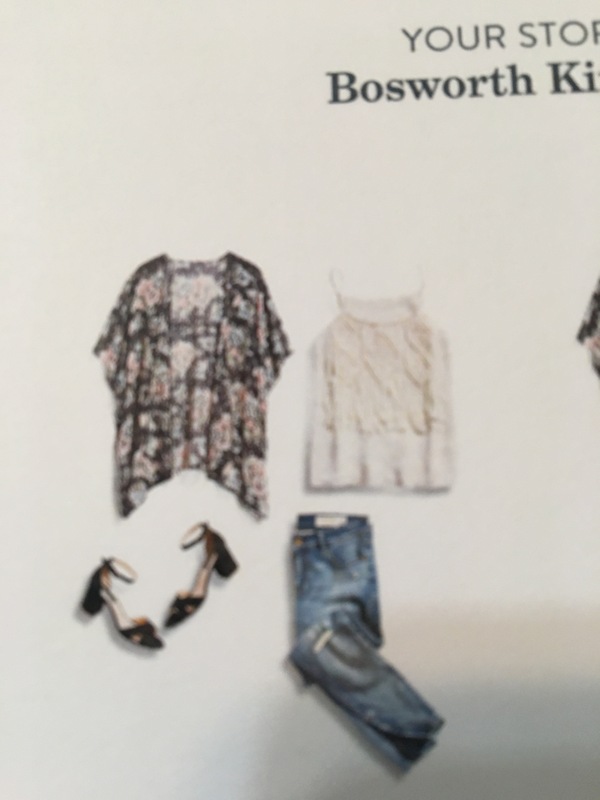 Posted in Avon, Stitch Fix and tagged Beauty, Fashion, My Stitch Fix, Online shopping, shop online, Stitch Fix, stitch fix reviews, Stitch Fix Style. Bookmark the permalink. It’s already shipped. 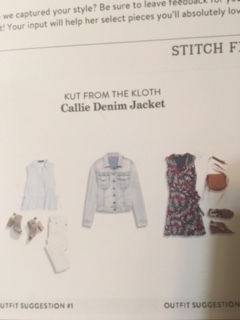 I love Kut from the Kloth pants! 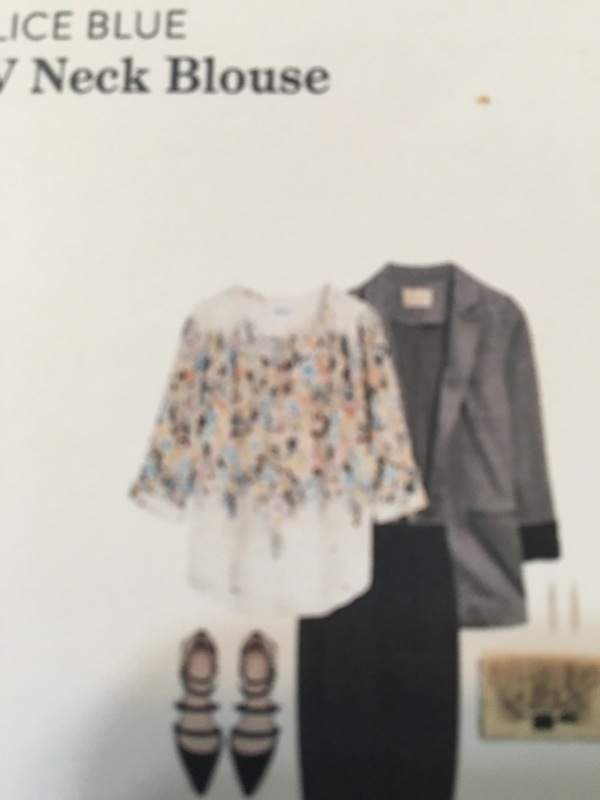 Stitchfix,Avon, Zappos, Born shoes, Happy Feet, ModLilly, Skins , Forever 21 and Mia Fashion !! 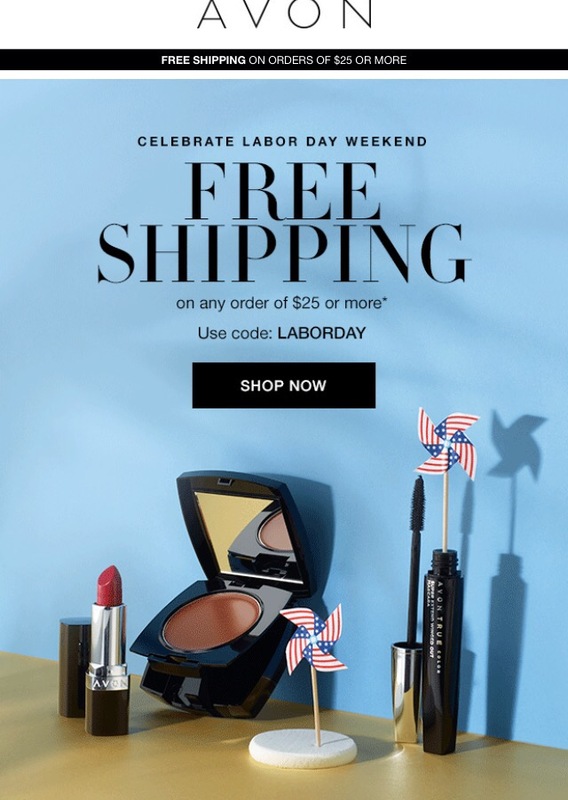 Posted in Best Deals, Fashion, Outfits, Stitch Fix, Trends and tagged cash back, deals, Fashion, fashionista, free shipping, My Stitch Fix, Online shopping, Personal Stylist, reviews, Stitch Fix, stitch fix reviews, Stitch Fix Style, style. Bookmark the permalink.